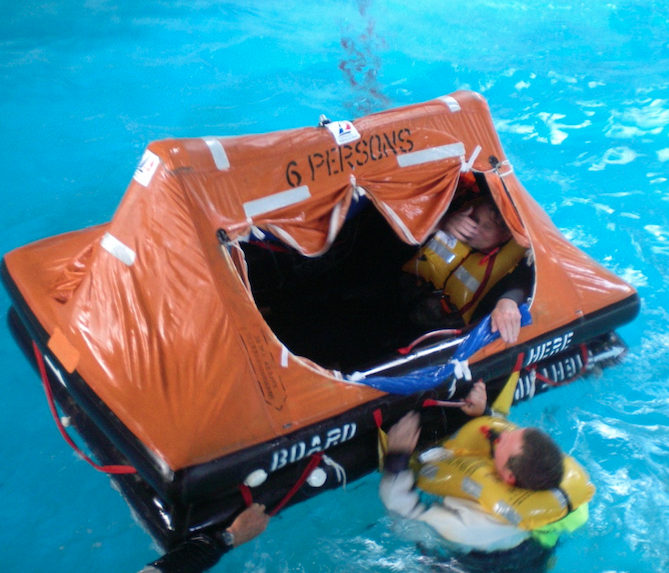 The basic sea survival course is an essential course for inshore and coastal cruising. 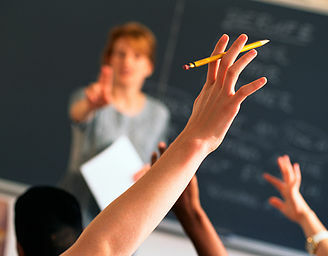 It is a 4 hour theory-based course, which will provide the candidate with necessary and knowledge of equipment and its use and limitations. This qualification provides the candidate with Advanced Sea Survival Certification that is endorsed by Yachting New Zealand and ISAF. This training is appropriate for various yacht racing events as well as motor boat users. 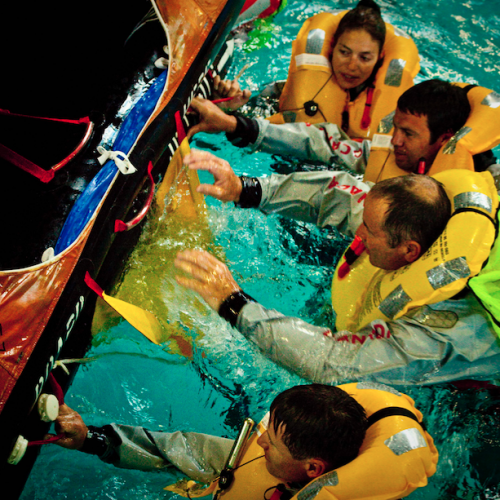 It is a 2 day course that incorporates both theory, equipment knowledge awareness as well as a comprehensive wet drill for life jackets and life rafts. We offer a variety of preparation, both power and sail. Our services cater for recreational and professional requirements, and can be tailored to your marine needs. SWBENZ is not a RYA School, however personalised training up to the level for Yacht Master Offshore/MCA Certificate of Competency assessment is provided. SWBENZ is an approved Yachting New Zealand training provider up to the level of ISAF Overnight Skipper Certification and Advanced Sea Survival.